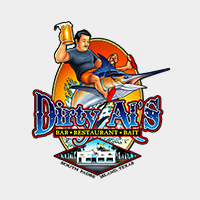 Dirty Al’s is located in South Padre Island, TX. 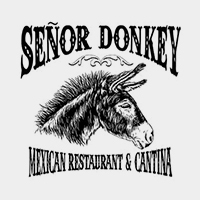 We are open seven days a week for lunch & dinner and feature full bar. 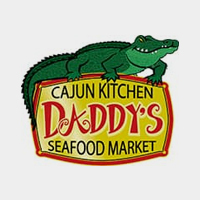 Our menu highlights the freshest local seafood and ingredients. 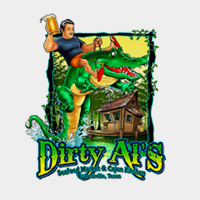 Whether you are craving Fried Seafood, Seafood Botana, Po-Boys or Burgers – you will agree: Dirty Al’s at South Padre Island is always the right choice! 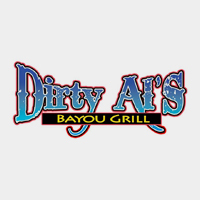 Dirty Al’s has been in operation since 1986 and has always provided the freshest seafood to thousands of visitors from all over the world. © 2018 Dirty Al’s Restaurant. 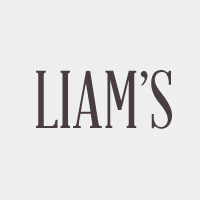 Website by KangoMedia.